Home » Latest Buzz » Rajapattai gonna see a single track audio launch! Rajapattai gonna see a single track audio launch! 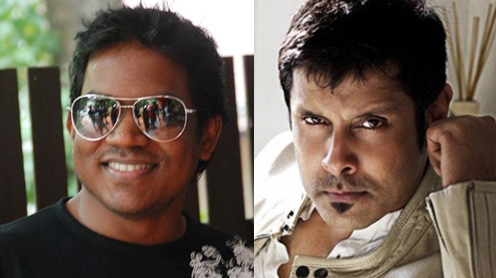 Chiyaan Vikram's next 'Rajapattai' where he shares screen space with Deeksha Seth. It maybe mentioned that this is the first time Yuvan Shankar Raja and Vikram will be getting together for a film making it a special something to look forward to Single track Audio Launch,Not just that, this single track is touted to have been crooned by Vikram! 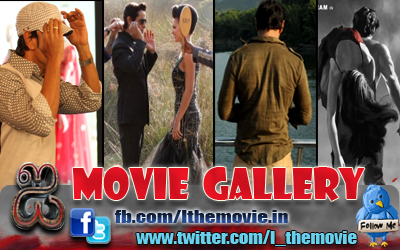 'Rajapattai' sees Vikram as one who wants to get a big break in Tamil cinema as a villain. The film is taking shape at a fast pace and will see light of the day during the Christmas holidays. It is also Suseenthiran's first ever commercial cinema with a mass appeal. Yuvan's earlier singles brought him much acclaim , let's just hope the single mantra works magic for him again!